From the smallest puppy to the largest dog we are learning all about the dog’s world. 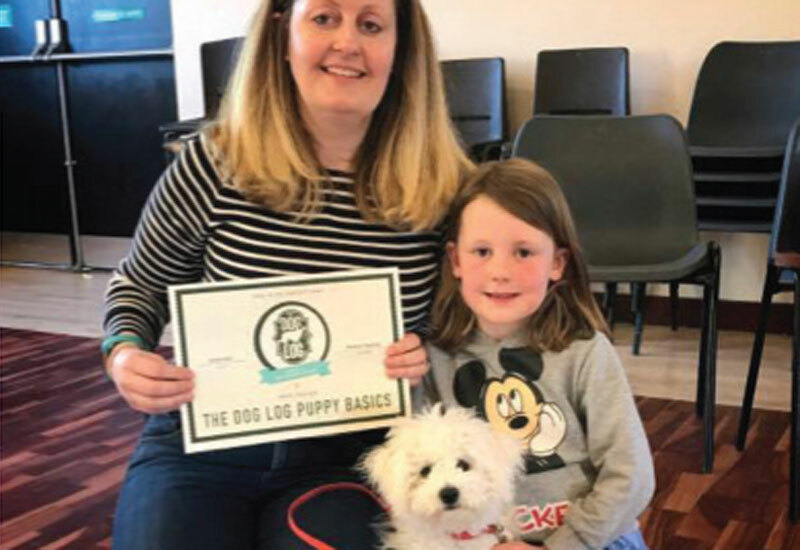 Our mission is to watch, teach and learn how to help puppies/dogs and families connect through reward based training. Humane, non-intimidating training is the path to a more harmonious environment where dogs and humans live together. Either subscribe to our social media to see the videos we produce or enroll in our uniquely designed puppy training classes to work with us to make sure your new family pet understands all the basic taught with positivity and fun. 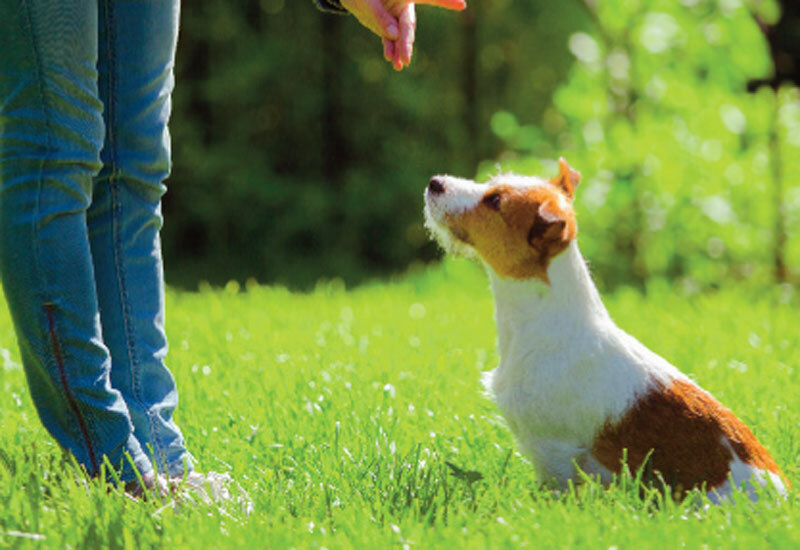 We run small personal group classes to make sure every dog gets the attention they need. Our training classes are reward based. Teach the dogs what you want them to do from the beginning so that they don’t get into any bad habits.We have a maximum of 4 dogs in class. This benefits the dogs for several reasons: they will always be able to have enough space and not feel overwhelmed, guardians can ask more questions and in general, exercises can be practiced over greater space. Classes are booked into blocks of 5 weeks with a set price of £75 for each block. Please click below to see the dates of future classes. If group classes aren’t right for you we can hold 1-2-1 sessions to give you our undivided attention. 1-2-1 training with The Dog Log team involves a 90 minute session based upon your requirements. Our 121 sessions are centered around general obedience. As we are currently Pet Dog Trainers we do not take on aggression, fear or other advanced behavioural problems. We can however give you details of respected behaviourists in the area. If you want to work on obidience issues like loose lead walking, recall, puppy mouthing or other dog manners then we are ready and waiting to help you out. Our 1-2-1 sessions cost £60 with travel expenses being additional if you live more than half an hour from us. Sessions are booked depending on our availability. 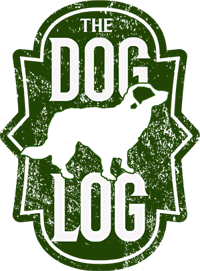 Check out the variety of videos that The Dog Log produce. Hello! Nathan Squires is the name, dogs and videos are my games. I studied film production at university. When I graduated I realised that I had space in my life for a dog. Enter the real star of the show Barney! My very first dog! I got this bundle of joy who transformed my life. Like so many others I got a dog and had very little idea what to do with him. I had all the best intentions with no real understanding. What did I do? I enrolled him in a puppy training course. I found reward based training and we never looked back! The more I learnt with Barney the better our relationship got. I completed the Kennel Club Good Citizen scheme Foundation, Bronze, Silver & Gold. Nathan Squires is the name, dogs and videos are my games. I studied film production at university. When I graduated I realised that I had space in my life for a dog. Enter the real star of the show Barney! My very first dog! I got this bundle of joy who transformed my life. Like so many others I got a dog and had very little idea what to do with him. I had all the best intentions with no real understanding. What did I do? I enrolled him in a puppy training course. I found reward based training and we never looked back! The more I learnt with Barney the better our relationship got. I completed the Kennel Club Good Citizen scheme Foundation, Bronze, Silver & Gold. After that I started studying with APDT (Association of Pet Dog Trainers). 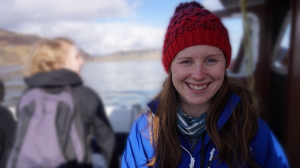 At the time I had no real intention on becoming an instructor… I just wanted more knowledge. 2 years of study later and with some encouragement from the tutors on my advanced course I decided to start taking classes! My first 6 months was a revelation. 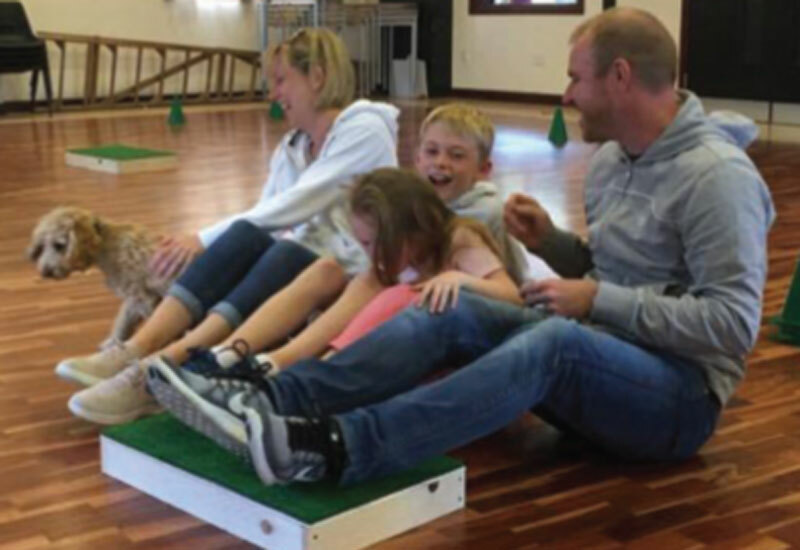 Seeing young families and puppies growing together through games and exercises was so rewarding. A puppy who started courses with their world quite insular became a confident, interactive member of the family. A pulling pocket rocket became a polite heel walking delight. With all this said I understand my current limitations. I am not a behaviourist or a vet. If there are issues beyond me I know of many fantastic trainers and behaviourist to talk to and help each dog get the support and care that they need. I will endeavour to keep developing and know that I will always have something to learn myself. Hello. My name is Louisa and I am Nathan’s wife. I grew up with Border Collies and have a particular soft spot for them, however the more I work with and interact with different breeds the larger my soft spot for most dogs grows. I also grew up with horses, cats, a rabbit and now have chickens too, so I am really just an animal lover. 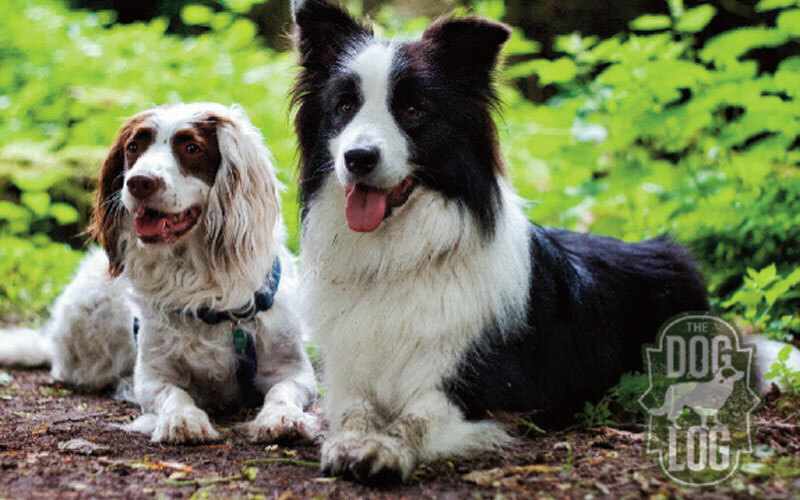 My interest for dog training was heightened when I met Nathan and Barney. I saw the bond that was created through training in a fun way. I love seeing dogs communicate with us and the enjoyment they can get from training which in their minds is mostly just playing games. We now have Arran our border collie, who has added wonderfully to our little family and with a baby due in October it will increase again. 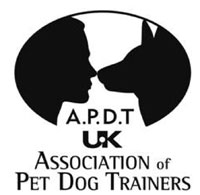 I have started the APDT training course to learn how to train people to work with their dogs. I am currently completing the foundation level whilst helping Nathan run the classes and am loving learning so much. I am also very lucky to be able to see the theory I am learning in practice during the classes. 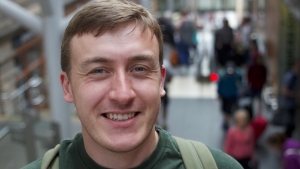 I am also a qualified music therapist and I bring my experience of working with many children into the family atmosphere we like to promote in the classes. I have had two dogs from puppies in the past but I feel like I am much better prepared now. Nathan had lots of great training tips and it was good to see it in my own home. Would recommend this if you are getting a puppy. We keep a lively blog going and encourage the sharing of news, views and tips.